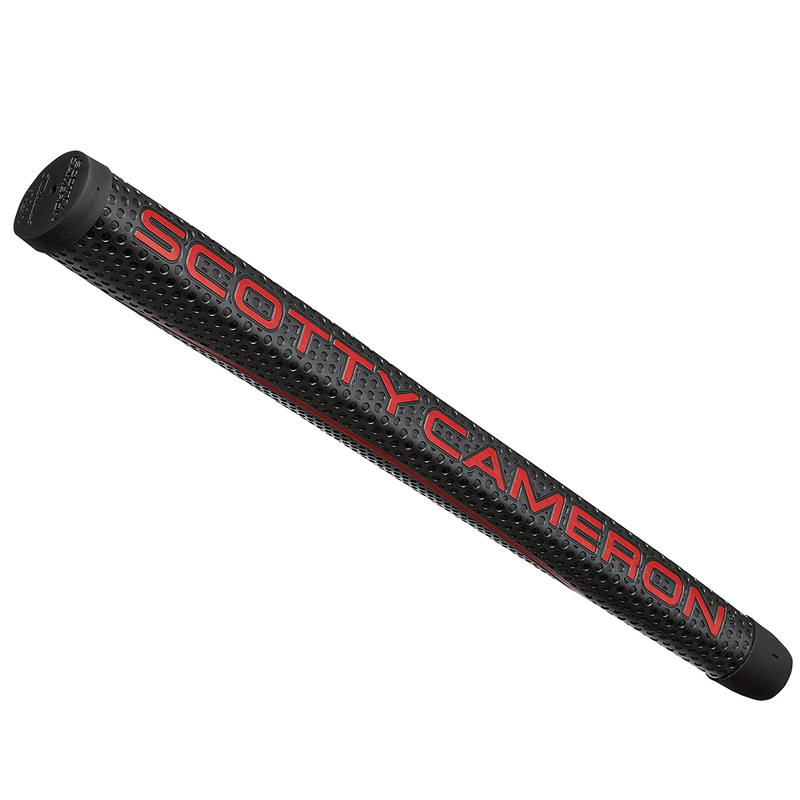 The centre shafted Futura 5S putter offers remarkable stability, forgiveness and feel, with a Black Matador 11" midsize putter grip that all golfers will have unbelievable confidence on the greens. 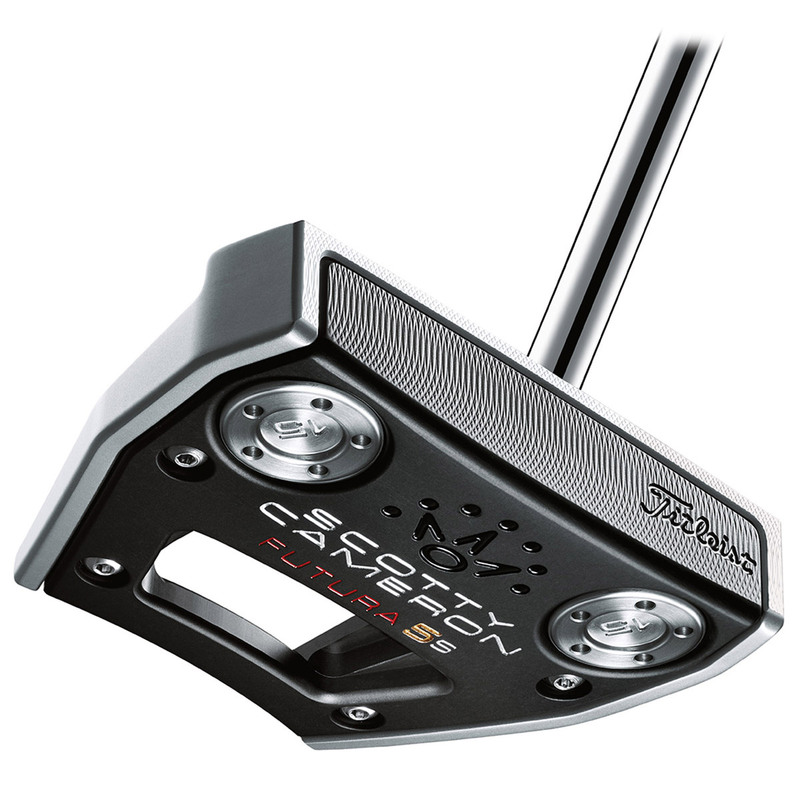 This mallet style putter is exceptionally easy to align with new flange lines placed parallel to each wing, with vibration dampening system to provide a super soft feel for instant feedback. 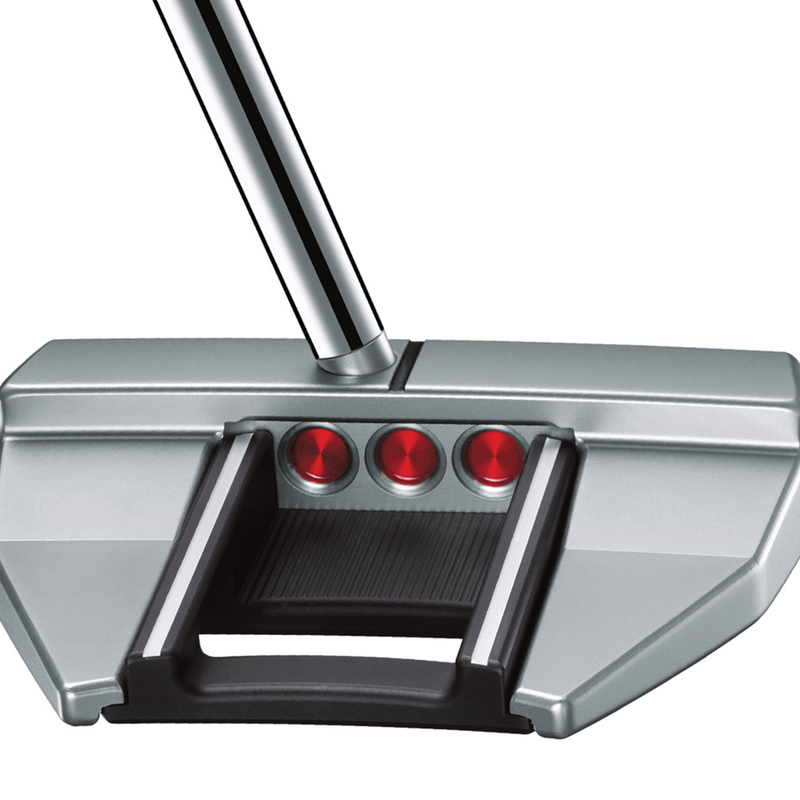 To align the ball this putter features Dual-Purpose Alignment to give you full confidence at address position. With milled sight lines that align the sweet spot of the putter for more consistent putts, and the double sight lines in the back flange that frame the ball. 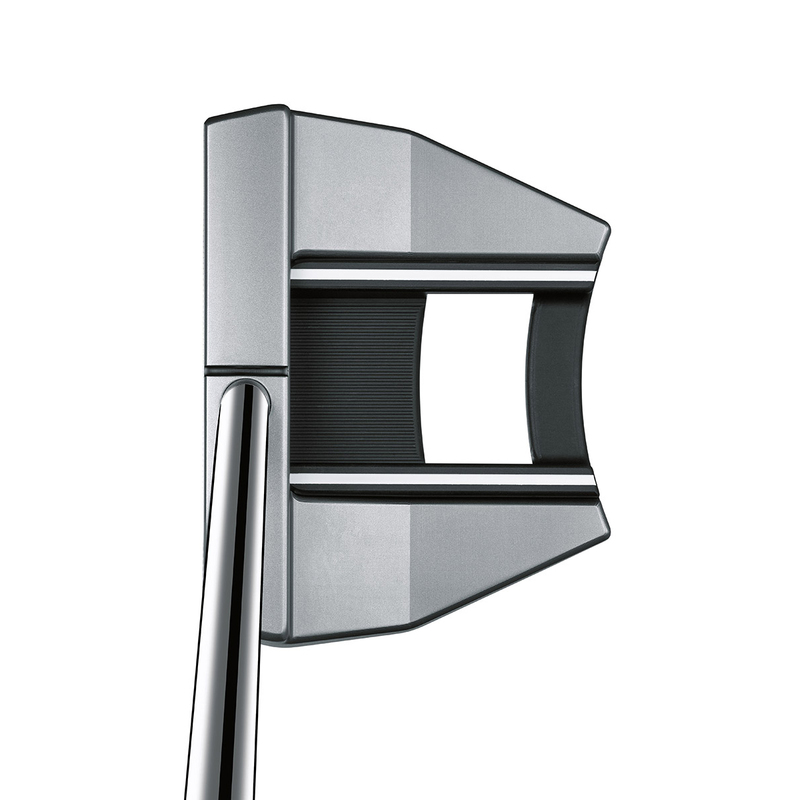 The putter has been constructed with a heavy 303 stainless steel head, with lightweight aircraft 6061 aluminium face component and stainless steel body, which moves weight out from the centre of gravity to achieve a forgiving, high MOI. This translates to a greater forgiveness and provides a more stable putting stroke. 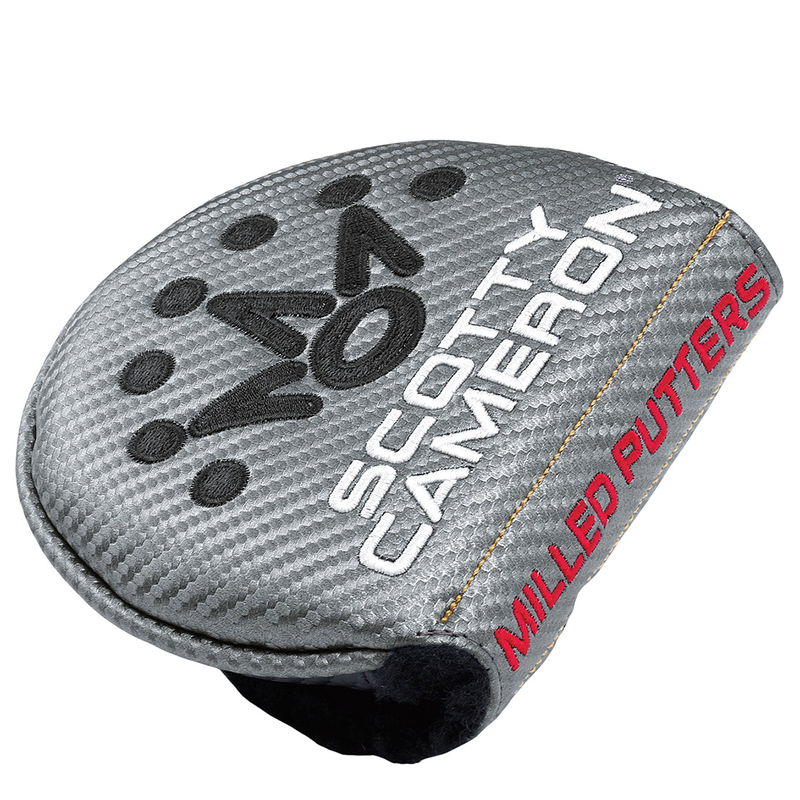 This Futura 5S putter also comes with its own branded head cover.